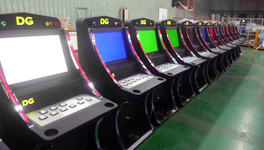 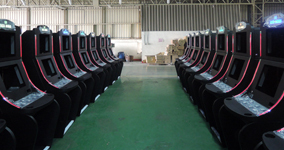 We provide first-rate Cabinet Assembly Line, Slot Machine Cabinet and Arcade Cabinet. 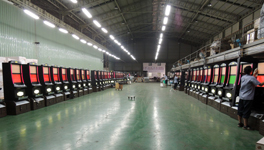 More than 30 mechanical and hardware engineers, we could be able to provide you not only empty metal cabinet, but also the mechanical design and electronics system intergraded. 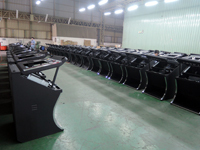 From the surface finishing of the cabinet until the inside circuit layout designs, we believe that we are able to provide the fully function and ready products to meet your needs!